Do you need to speak with a lawyer? Use our Legal Directory to look for a lawyer in your area by searching the type of legal service you want. You can filter your search by state, province, country, and/or city. Lawyers, if you would like to add your law practice to our Legal Directory, contact us at info@megadox.com. 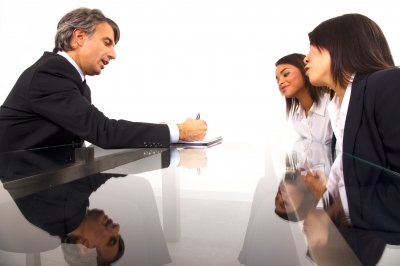 We also feature listings for other legal services, including paralegals, legal aid, private investigators, and process servers. 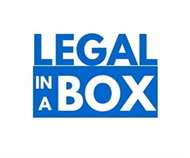 If you are a U.S. resident, MegaDox.com® recommends our friends at Legal In A Box. Their network of professional attorneys can review your contracts and provide legal advice at a fraction of what you would normally pay for in-office legal fees. More and more litigants in Canada are deciding to represent themselves. The National Self-Represented Litigants Project (NSRLP) provides resources, information and support for people and companies who have decided to represent themselves in court cases. NSRLP is funded by the University of Windsor, Faculty of Law.